Being brand new, it is still very much a work in progress and we welcome your feedback on what it should cover. 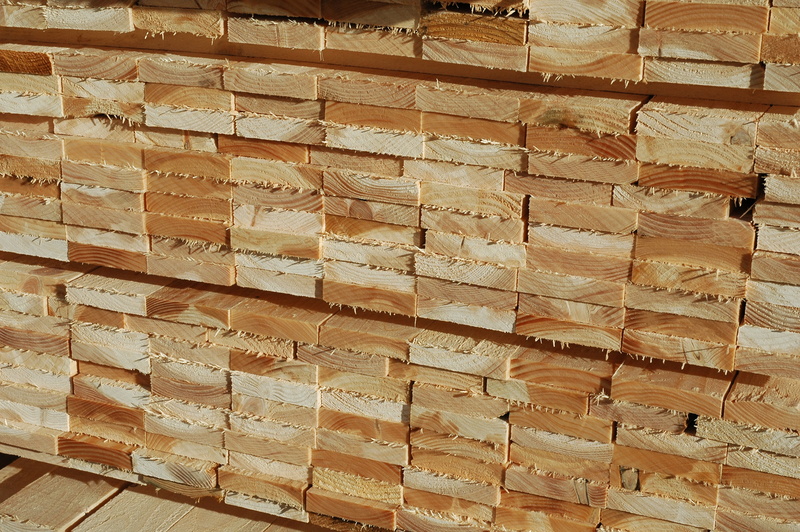 The UK timber grading committee (UKTGC) was established in 1989 with the purpose of supporting and regulating the use of strength graded timber in the UK, and to ensure the maintenance of common safety standards in grading. 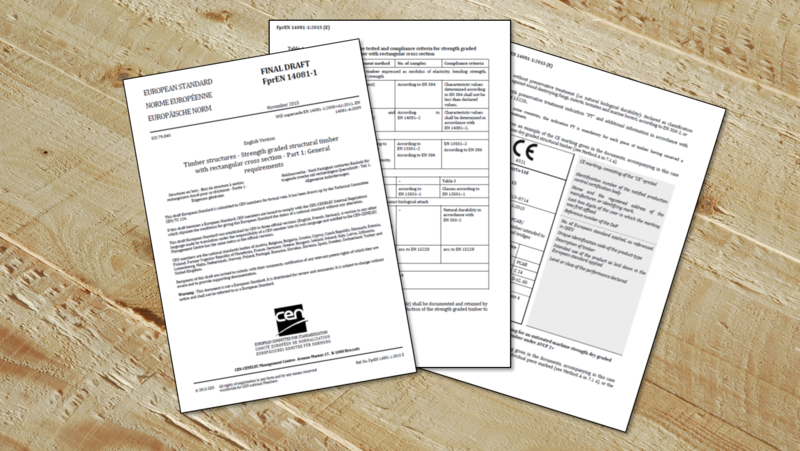 Much of what it used to do in terms of regulation and standards is now done through the Construction Product Regulations and European Standards, but it still has a very important role in linking industry with the committee work at British Standards (mostly B/518) and CEN (mostly TC124) level. That link is two-way working to ensure that standards and regulations are understood and applied correctly, but also helping to shape the development and maintenance of those standards. 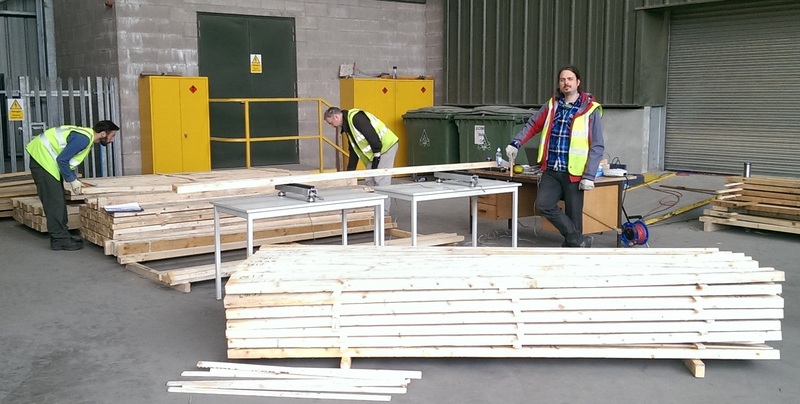 The UK will continue to use European Standards after Brexit but the Construction Product Regulations will become part of the UK law – and so the role of the UKTGC may grow again.